To quench your insatiable thirst for sporting news, events, analysis and details, ARY Sports website has been launched to keep our viewers updated with sporting news and events around the world. Visit our website and view vibrant photos and stimulating videos concerning sports. Our video portals make it possible for you to view sporting action as it happened. 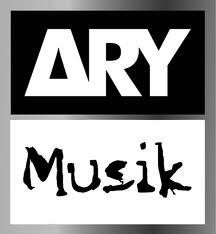 Stay informed and intact with the views offered by famous sportsmen and leading sports opinion makers with ARY Sports. We aim to become the premium sports website of Pakistan by providing adequate and informative sporting knowledge to our viewers.